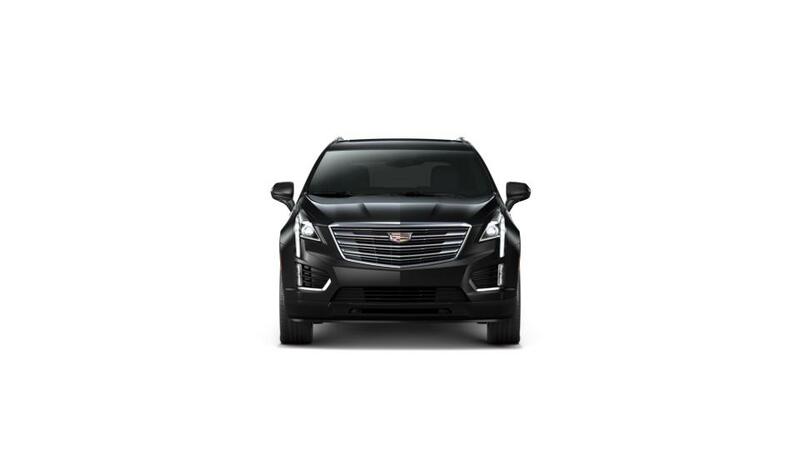 Visit our dealership, Honolulu Cadillac, near Waipahu and Waianae, to check out the all-new new Cadillac XT5. This luxury crossover has been crafted for versatility and with advanced tech. It comes standard with a 310 horsepower 3.6L V6 engine and precision shift technology, keeping you in total control of any road. Technology lovers will use built-in Wi-Fi and an eight-speaker sound system that comes standard. A suite of safety features including Side Blind Zone Alert, a rear vision camera to protect against collisions while backing up, and Lane Keep Assist have been proven to prevent collisions. 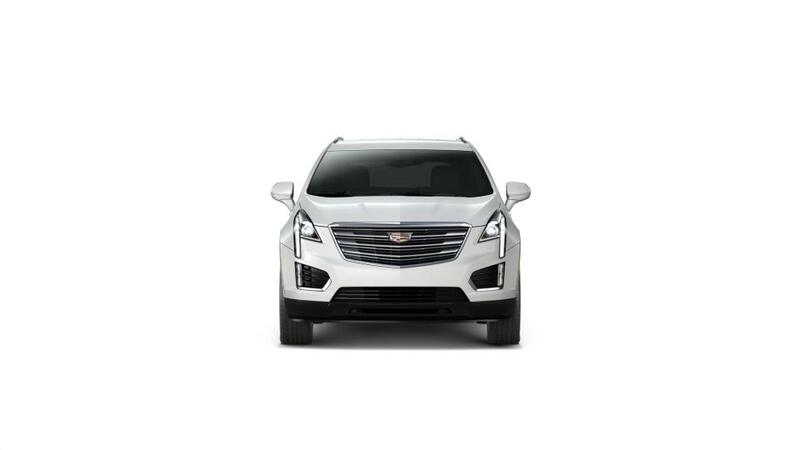 Search our inventory of new Cadillac XT5 models in Honolulu and discover the color and options that are right for you. Give us a call at (808) 797-3420 for more details on test driving the XT5.